September 7th, 2016 is going to be a historic moment for Russia with the first biography of Alexander Zinoviev, the book "Alexander Zinoviev: Prometheus Rejected" by P.Ye. 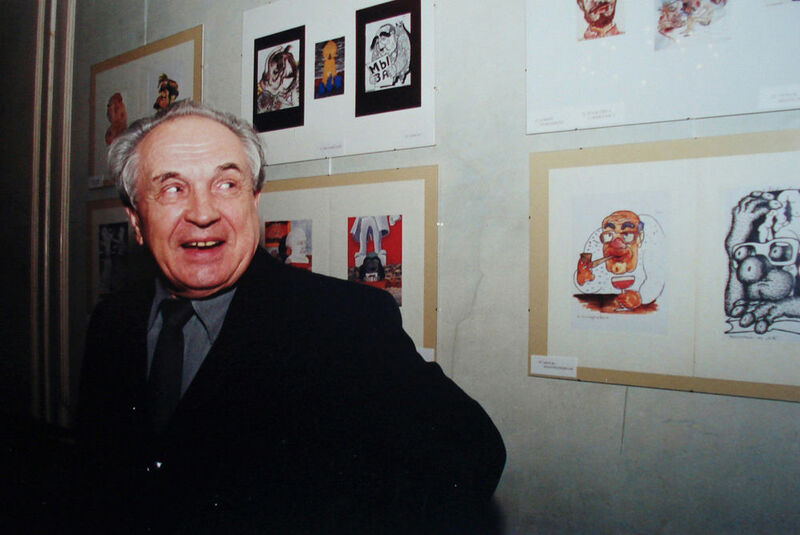 Fokin («Александр Зиновьев. 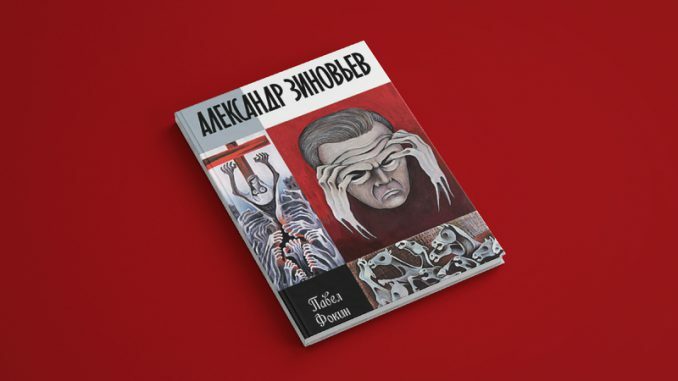 Прометей Отвергнутый»), ISBN 978-5-235-03928-5, to be presented at 13:00 at the Moscow International Book Fair 2016 (Moscow, VDNH, pavilion 75, booth of the publishing company «Molodaya gvardiya»). At 14:30 a press-conference starrig the author of the book P. Ye. Fokin, Alexander Zinoviev’s widow O. Zinoviev and the general director of the "Molodaya Gvardiya" publishing company V. Yurkin is going to be held with all employees of Russian and foreign archives, with whom the author was working during the creation of the 750 page biography, as well as representatives of the diplomatic corps, scientists and media representatives invited to take part at the round table. His biography is like an adventure story – pursued by the law enforcement agency of the Soviet Union, he went to fight at the front lines in WWII. Expelled from his motherland due to political dissent, he gained worldwide recognition and traveled all over the world. A simple Russian peasant’s son from a backwater village, he became the intellectual leader of several generations of both Russian and foreign philosophers. His “sociological novels” brought him the glory of being the XXI centuries #1 writer long before its actual begin. Idolized and anathematized, adored and hated, some called him a genius, others — a madman, and whilst he was awarded by some, others made attempts on his life. Is is not like an adventure story — it is an adventure story. The Moscow International Book Fair (MIBF) is one of the major book forums in Russia and the CIS, and it is the easiest way to enter the book market of not only Russia, but also to meet all the possible readers all over the world. It is a place to forge contacts with thousands of book industry professionals and representatives of dozens of countries; booksellers, publishers, translators, journalists, literary agents, TV and film producers — every one of them is going to attend the MIBF. Direct dialogue with the representatives of the Federal Authorities may also be established there. Regional authors may come out to the national marked, as it is the best opportunity to make contacts with key publishers and players of the book retail. The MIBF means development of library collections, as well.